I'm pretty new to baking with whole grains. Sure, whole wheat flour and rye have been in my cupboards for years. 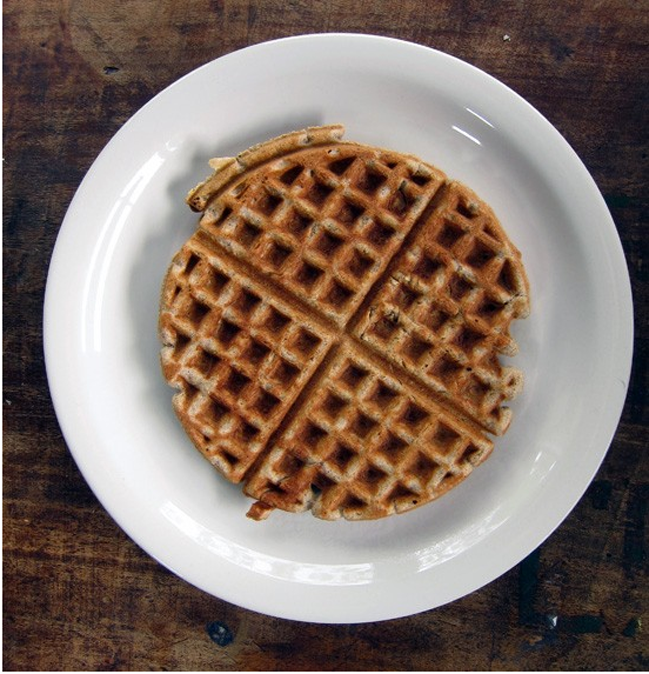 However, I recently picked up some spelt and barley flour to play with and decided waffles would be my gateway baked good of choice. It was a good experiment because it's hard to go wrong when making waffles. I was aiming for a light and crispy waffle and that's just what this recipe produced. 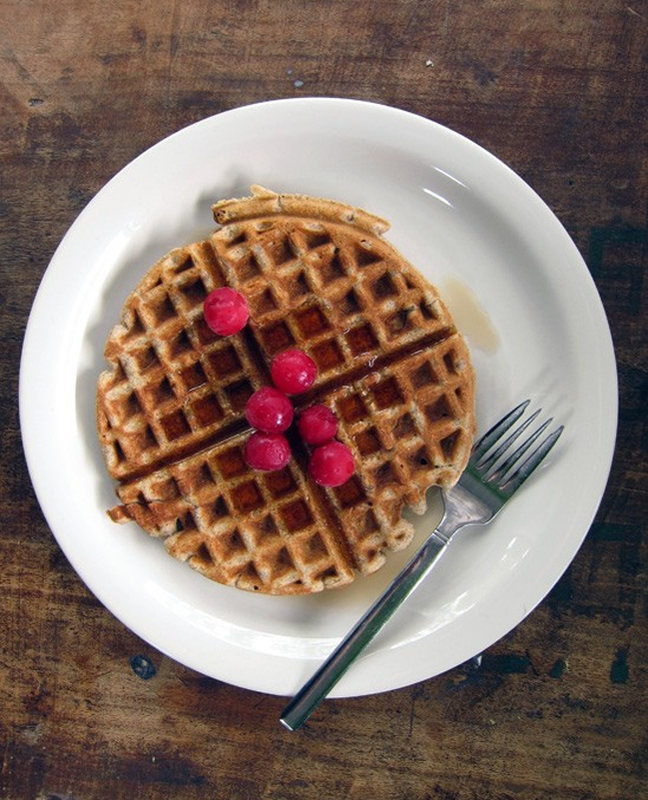 Usually my experience with whole grains can make for a hearty and filling waffle where one waffle is almost more than enough to fill a stomach. These ones came out much lighter. Success! 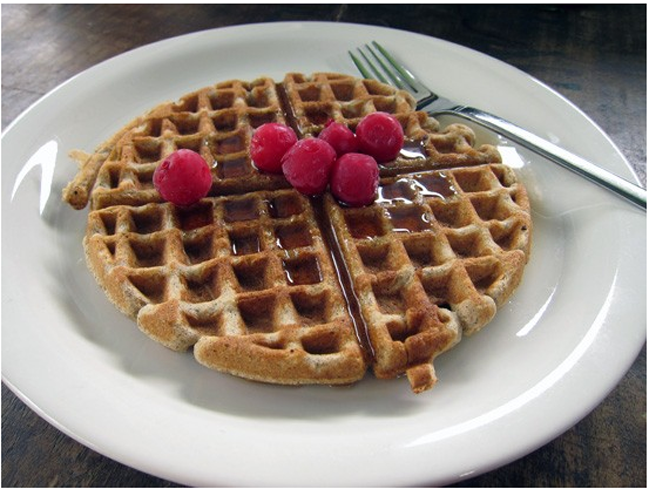 You can play with your own whole grain blend or choose to play it safe with whole wheat flour. The only tiny quibble I had was that these waffles seemed a bit dry, though that didn't stop us from eating them up. With syrup, no one is the wiser! So if anyone has any tips for a great whole grain gluten-free flour blend, please let me know in the comments. 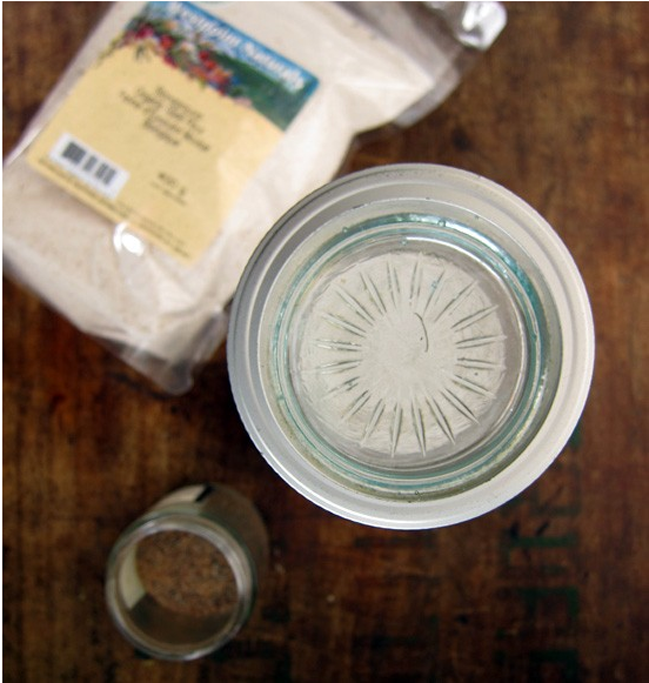 In a large bowl, whisk together the flours, brown sugar, baking powder and soda, spice and salt. In another bowl, combine the buttermilk, eggs and oil together and then pour into the dry mixture. Use a wooden spoon to slowly stir until just combined. 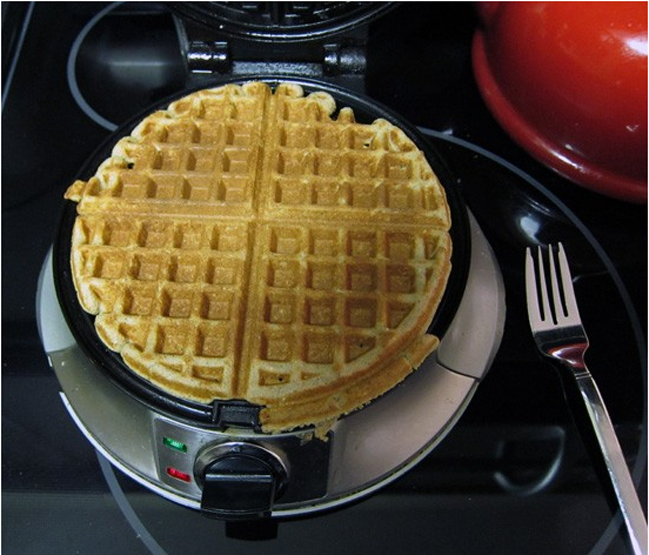 Let sit for 5 minutes while your waffle iron heats (I use a setting just one or two notches off the highest heat). When your iron is hot, brush with a little butter or oil and then spoon the batter into the centre of the iron. Eat the waffles immediately or they'll get a little soggy. Serve with fresh fruit, maple syrup, yogurt or preserves.